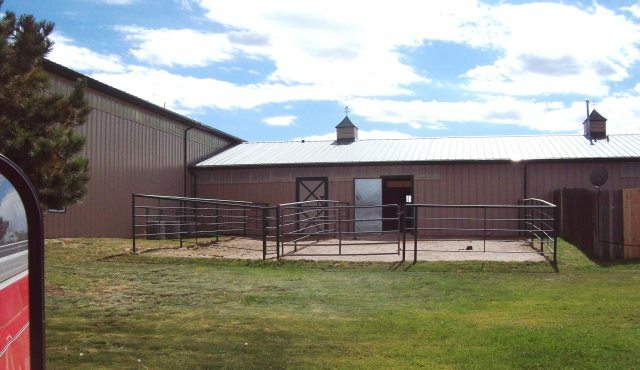 The hospital facility of Aspen Ridge has been built to provide full service veterinary care for the horse in the cleanest, safest and most efficient manner possible. 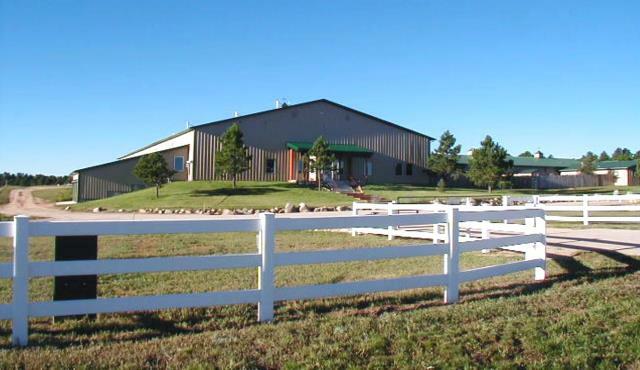 The 5500 square foot hospital adjoins a 13000 square foot indoor arena and 13 stall insulated barn with runs for hospitalized patients. 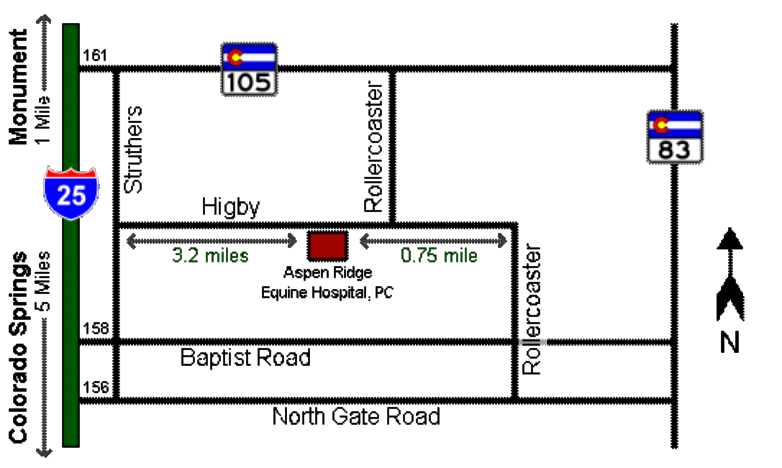 This state to the art facility is set on 35 acres in north central El Paso County just south of Monument. We invite you to take a few minutes and tour this facility here or anytime you’re in the area stop in for a more personalized tour. 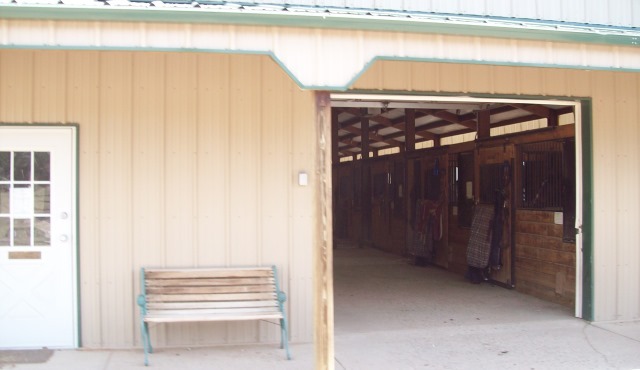 Hospital Entrance: The front of the hospital offers parking for clients just making a quick stop for supplies or other business whereas trucks with horse trailers can drive around behind the building and unload horses in addition to having ample space for parking horse trailers. Horse owners should check in at front office before driving around to back of hospital where patients are unloaded. Client Reception: The front reception area is the first area you get to when entering from the front of the hospital. 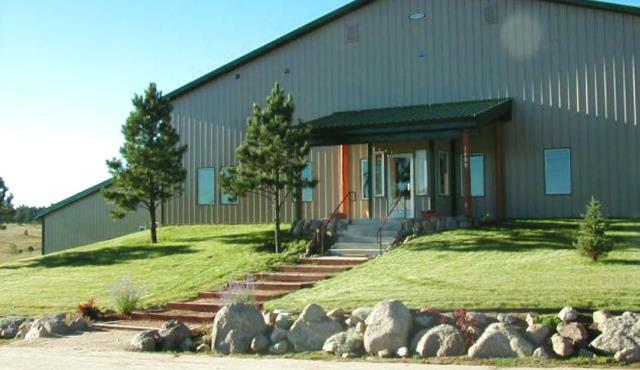 Just about any information you need can be given by any of the fantastic staff of Aspen Ridge. 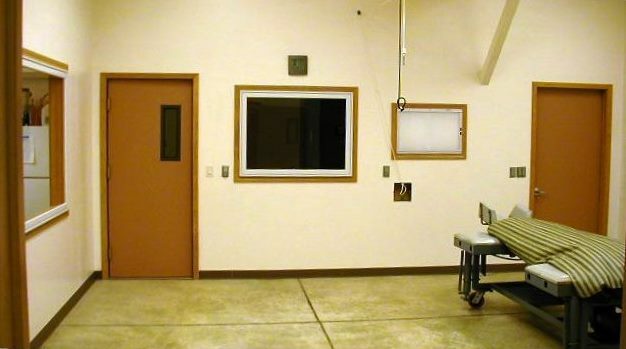 Examination Room: This part of the hospital provides plenty of room for thorough exam of patients in a quiet, temperature regulated environment. In addition, there is an intensive care stall in this area of the hospital. 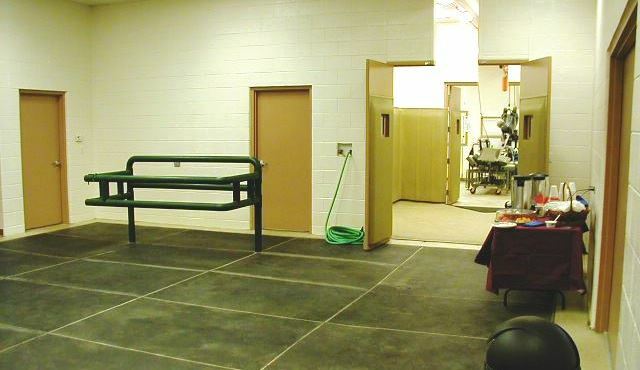 Induction / Recovery Stall: This area is designed to provide the safest possible environment for horses being anesthetized for or recovery following general anesthesia needed for many surgical procedures. 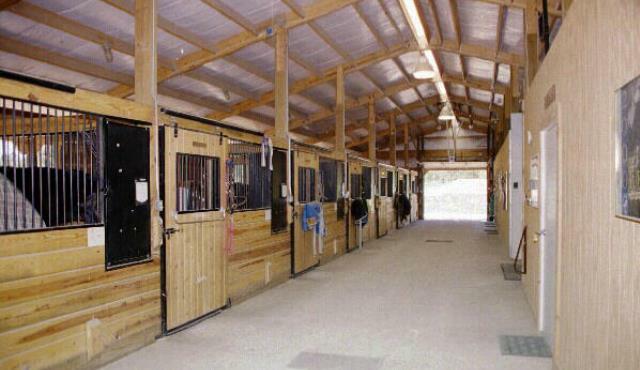 The floor and sides are covered with thick vinyl material covering closed cell foam padding providing a compressible and durable surface for horses to lie on or lean against. The overhead hoist provides quick and efficient transfer of the patient between Induction / Recovery and the surgery table. 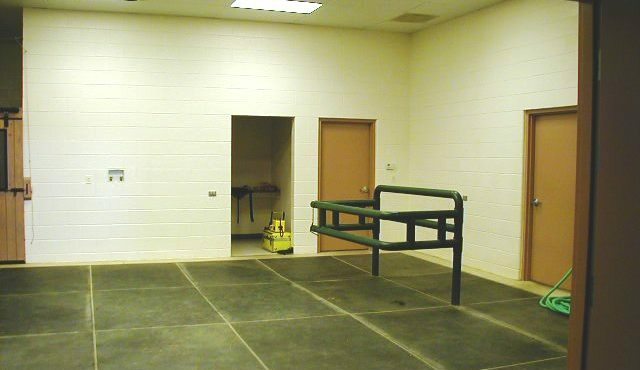 Surgical Suite: This area provides ample space and working efficiency with human hospital standards for cleanliness employed. The best available anesthesia equipment is used for maintaining patients while anesthetized for surgery. 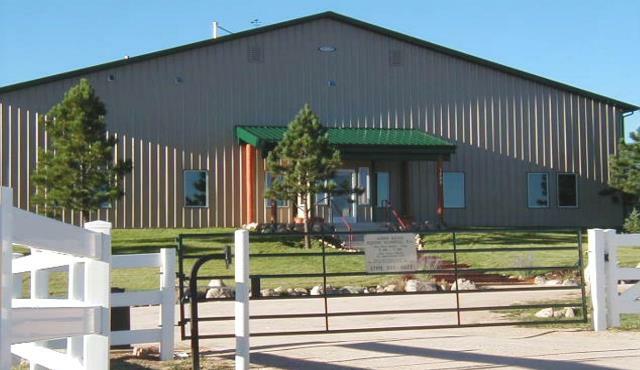 Laboratory: Aspen Ridge Equine Hospital is set up for running in house hematology, blood chemistry profiles, blood gas as well as the ability to run common microbiology assays and cytologic evaluations. Our in-house laboratory equipment provides much faster results when compared to sending samples out to other facilities which can make a big difference when treating a critically ill patient. 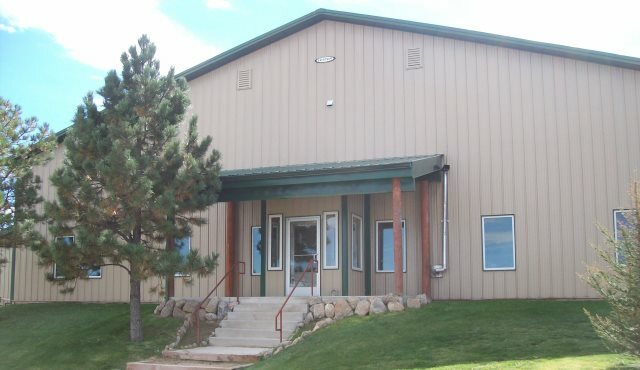 However, when the need arises for more detailed testing we utilize Idexx and CSU Diagnostic Laboratories as well as many other veterinary laboratories needed for more specialized studies. 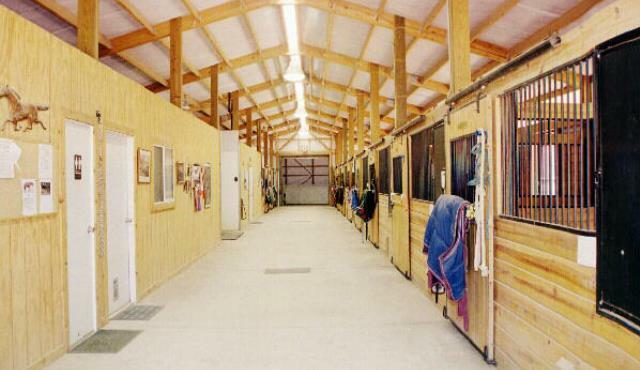 Indoor Arena: This part of the hospital provides patients and their owners a large area for examinations protected from inclement weather. 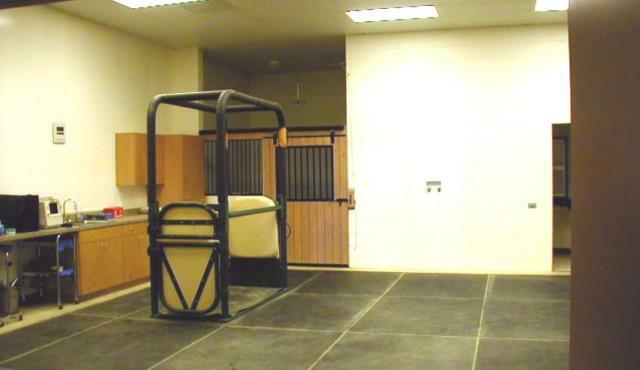 We routinely use this space for prepurchase and lameness exams. 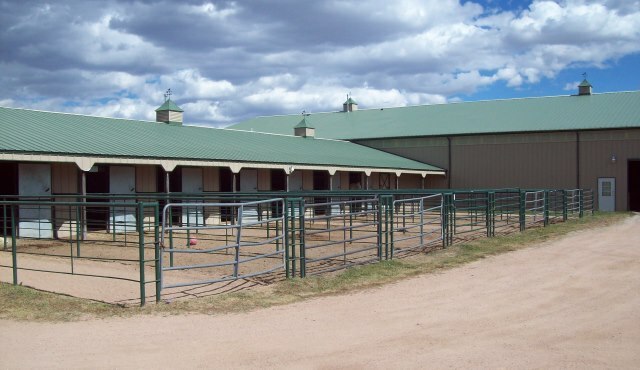 Hospital Stable: The stable portion of the hospital provides a secure and safe environment for patients whether they are being kept for breeding purposes or treatment of injured or otherwise ill horses. 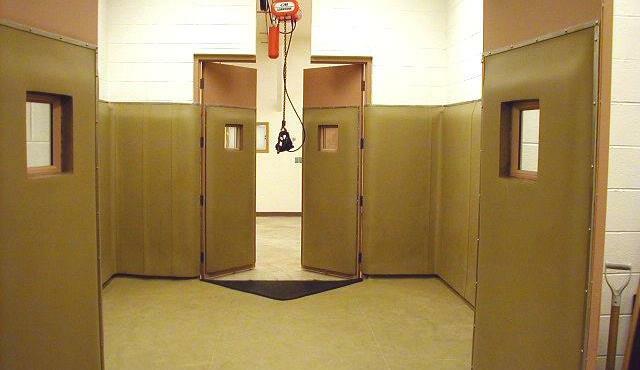 Solid floor stalls are covered with rubber mats and kept clean and disinfected. 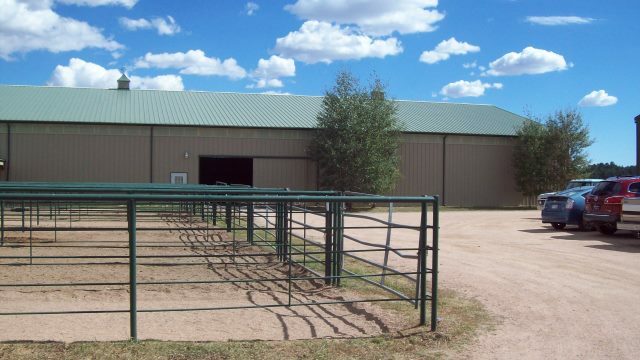 Outdoor Arenas: These provide large areas for more extensive examinations for lameness or prepurchase.